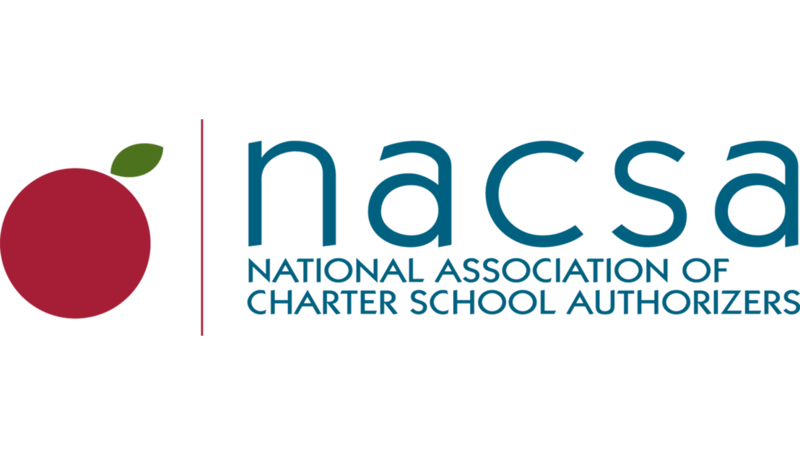 The New York City Charter School Center (Charter Center) and the state’s authorizers have a healthy relationship, centered on the ultimate aim of ensuring a high-quality charter sector in New York. The Charter Center and authorizers (State University of New York Charter School Institute [SUNY]; New York State Education Department [SED]; and New York City Department of Education [DOE]) work together to prepare applicants, ensuring they’re much more likely to open schools that succeed. This collaboration takes dedication and communication. Randall Iserman, Director of School Supports, describes an example of this partnership with state authorizers: the Apply Right Program, which walks potential applicants through every aspect of New York’s two charter applications in preparation for successful submissions. What kind of things do authorizers require? Extensive community engagement, for one. NYC charter starters must demonstrate community need and desire for their school based on evidence of meetings, conversations, and surveys with everyone from community leaders, local elected officials, families, even the local district superintendent. And, they will be asked to demonstrate that they have been engaged in this work long before they even submit a Letter of Intent to apply. How does the Charter Center ensure they are sharing the most accurate and up-to-date information with potential charter starters with regard to what the state’s authorizers are actually seeking and requiring? They have standing calls to share updates and strategize on emerging issues, changing policies, etc. They co-host events including annual renewal kick-off meetings to prepare schools for what to expect during the process. They also partner on a professional development series for charter board members to strengthen the sector’s governance capacity. With its on-the-ground vantage point, the Charter Center serves as a conduit for schools’ feedback as well as offers its own insights and recommendations when authorizers seek input on policy and practice. They pick up the phone when something unexpected lurches on the scene.